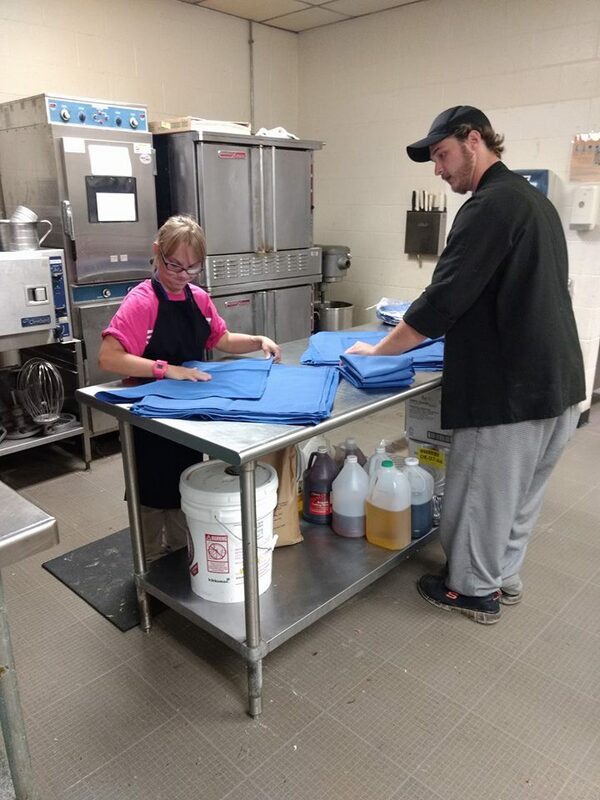 Our Warren County office offers a Community Club, or Day Habilitation, service and is a member-led program that trains and reinforces skills that are critical to community inclusion and employment including self-advocacy, communication, and social interactions. Three tracks are defined that address the specific needs of people on varying employment paths: explorers, seekers, and workers. 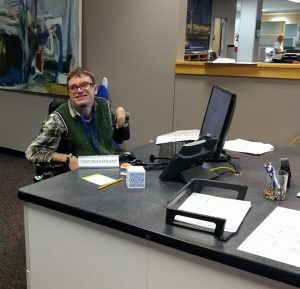 Capabilities Day Habilitations or Community Clubs are day services provided to individuals who are either on a Medicaid Waiver or receive funding through their board of Developmental Disability. Transportation is provided to and from the club through non-medical transportation. 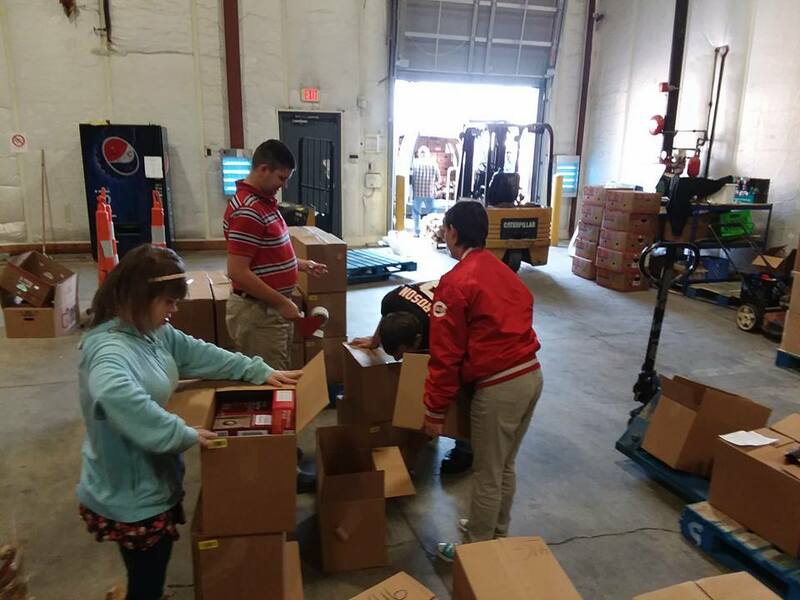 Those in the Community Clubs spend most of their time going on outings or volunteering at local businesses. 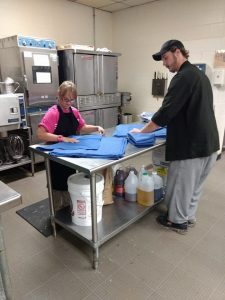 Some individuals choose to focus on learning job skills to prepare for employment, others choose to learn more about employment and what that looks like and others choose to learn more about how to get involved in their communities and what hobbies and recreation they like to participate in. Individuals choose the outings they want to participate in based on a monthly calendar full of different options for the day! Most days, individuals pack their lunches, but sometimes, they get to go out to eat to a variety of local restaurants. If you are interested in joining the Warren County Community club, please contact Rochelle Andrews.